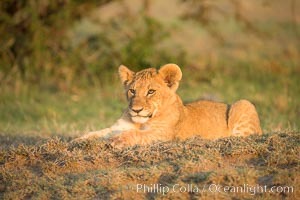 Lionness and two week old cub, Maasai Mara National Reserve, Kenya Panthera leo, Panthera leo Photo. 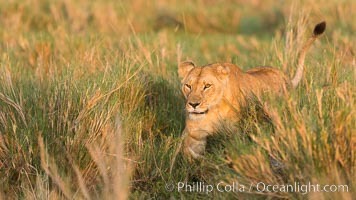 Lion female, Maasai Mara National Reserve, Kenya Panthera leo, Panthera leo Picture. 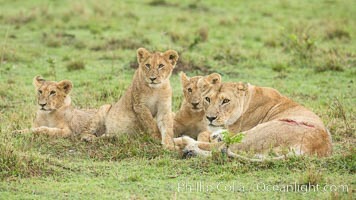 Lionness and two week old cubs, Maasai Mara National Reserve, Kenya Stock Photography of Panthera leo, Panthera leo. 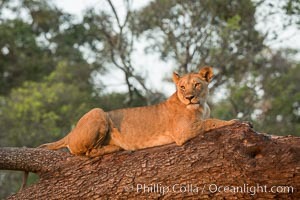 Lion in a tree, Maasai Mara National Reserve, Kenya Photograph of Panthera leo, Panthera leo. 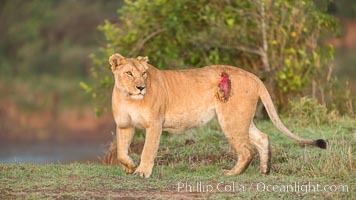 Lionness with injury from water buffalo, Maasai Mara National Reserve, Kenya Panthera leo, Panthera leo Photos. 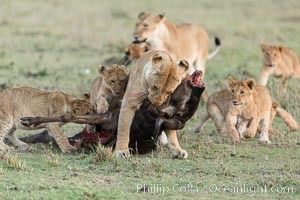 Lionness and cubs with kill, Olare Orok Conservancy, Kenya Panthera leo, Panthera leo Image. 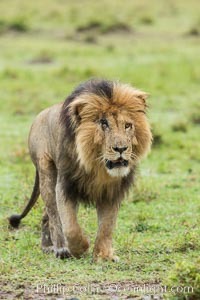 Lion, adult male, Maasai Mara National Reserve, Kenya Professional stock photos of Panthera leo, Panthera leo. Lion, adult male, Maasai Mara National Reserve, Kenya Pictures of Panthera leo, Panthera leo. 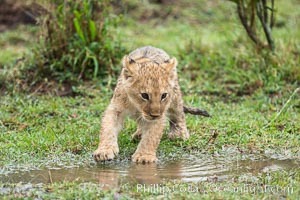 Lion cub, two weeks old, Maasai Mara National Reserve, Kenya Panthera leo, Panthera leo Photo. Lions, Maasai Mara National Reserve, Kenya Panthera leo, Panthera leo Picture. 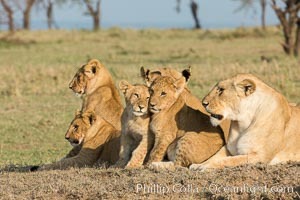 Lionness and cubs, Maasai Mara National Reserve, Kenya Stock Photography of Panthera leo, Panthera leo. 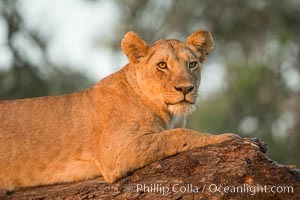 Lion in a tree in warm light at sunrise, Maasai Mara National Reserve, Kenya Photograph of Panthera leo, Panthera leo. 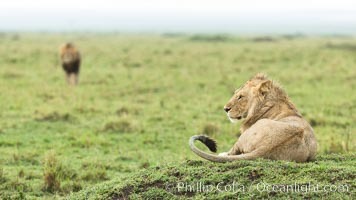 Lions mating, Maasai Mara National Reserve, Kenya Panthera leo, Panthera leo Photos. 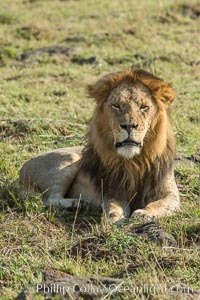 Lion, adult male, Maasai Mara National Reserve, Kenya Panthera leo, Panthera leo Image. 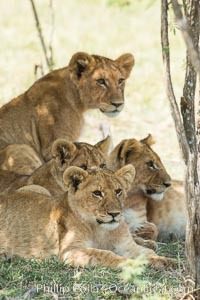 Lionness and cubs, Maasai Mara National Reserve, Kenya Professional stock photos of Panthera leo, Panthera leo. Lion cub, Maasai Mara National Reserve, Kenya Pictures of Panthera leo, Panthera leo. 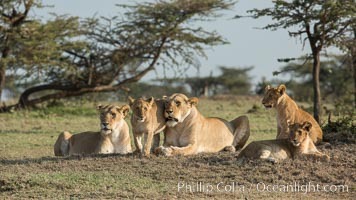 Lions resting in shade during midday heat, Olare Orok Conservancy, Kenya Panthera leo, Panthera leo Photo. 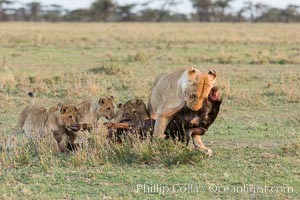 Lionness and cubs with kill, Olare Orok Conservancy, Kenya Panthera leo, Panthera leo Picture. 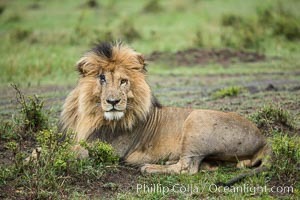 Lion, Olare Orok Conservancy, Kenya Stock Photography of Panthera leo, Panthera leo. 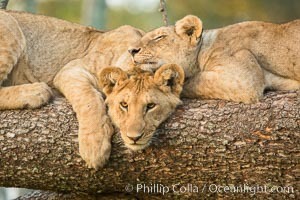 Lion cubs, Olare Orok Conservancy, Kenya Photograph of Panthera leo, Panthera leo. 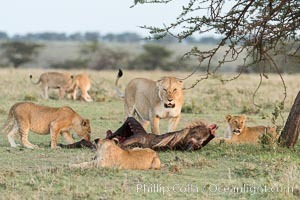 Lions, Olare Orok Conservancy, Kenya Panthera leo, Panthera leo Photos. 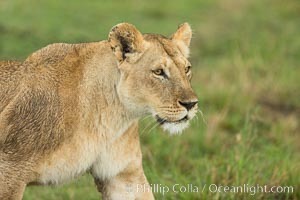 Lion female, Maasai Mara National Reserve, Kenya Panthera leo, Panthera leo Image. 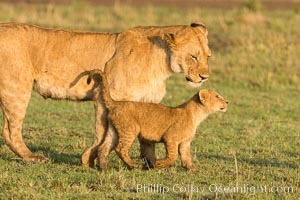 Lionness and cub, Maasai Mara National Reserve, Kenya Professional stock photos of Panthera leo, Panthera leo. Lions in a tree, Maasai Mara National Reserve, Kenya Pictures of Panthera leo, Panthera leo. 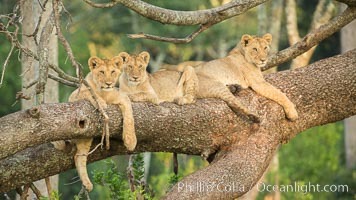 Lions in a tree, Maasai Mara National Reserve, Kenya Panthera leo, Panthera leo Photo. 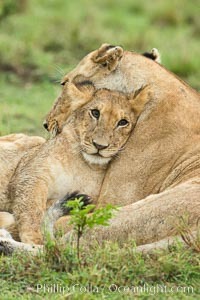 Lionness and cub, Maasai Mara National Reserve, Kenya Panthera leo, Panthera leo Picture. 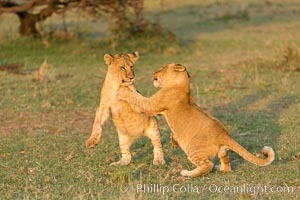 Lionness and cubs with kill, Olare Orok Conservancy, Kenya Stock Photography of Panthera leo, Panthera leo. 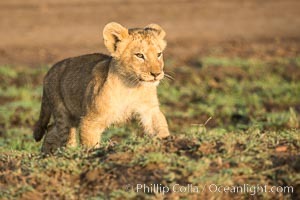 Lion cub, Olare Orok Conservancy, Kenya Panthera leo, Panthera leo Photos. 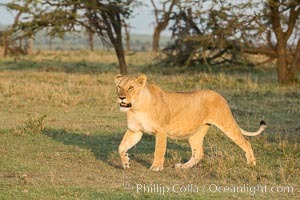 Lions, Olare Orok Conservancy, Kenya Panthera leo, Panthera leo Image.